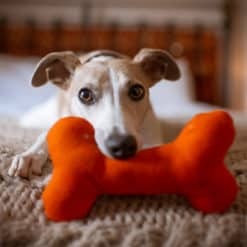 Save 10% when you purchase a set of 3 wool toys! 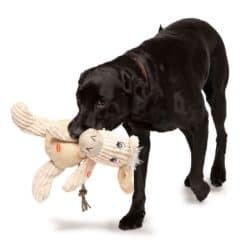 Mutts & Hounds felted wool toys are ideal for play time with your dog and make perfect toys for small or toy breeds to enjoy. 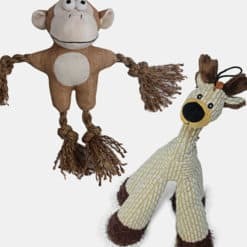 Your dog will love carrying their fun wool toy around with them (they just love natural wool! ), and you can enjoy the comedy value of them holding it in their mouth! 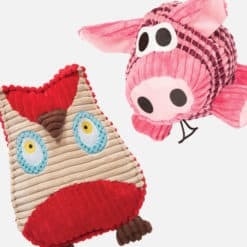 These fun, festive shapes make great soft toys for dogs to play with, without the risk of seams splitting and the dog ingesting synthetic filler. The wool toys are made of 100% solid wool, hand felted by Nepali artisans into shape and coloured with natural dyes. 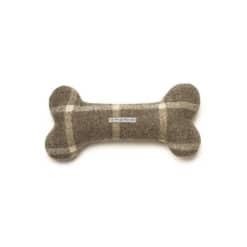 The felting technique adds durability and strength whilst retaining a soft texture which dogs and puppies love. 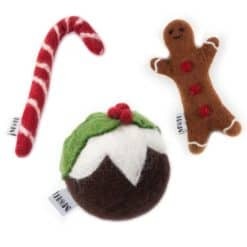 Set of 3 includes: Candy Cane, Gingerbread Man and Christmas Pudding. Please note that the Candycane toy has a piece of covered wire inside to hold its shape. 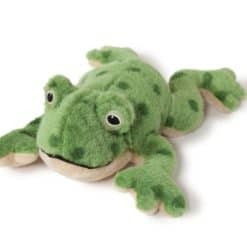 Although every effort has been made to ensure this toy is safe for your dog, as always it should be checked regularly for signs of wear and removed before it could pose a potential risk to your pet. Always supervise your pet during use of any toys. Check regularly for signs of wear and replace when appropriate so as not to put your dog at risk of choking.